This protocol is mainly used for indoor lighting and characterised by a limited data transmission speed (1200 baud). 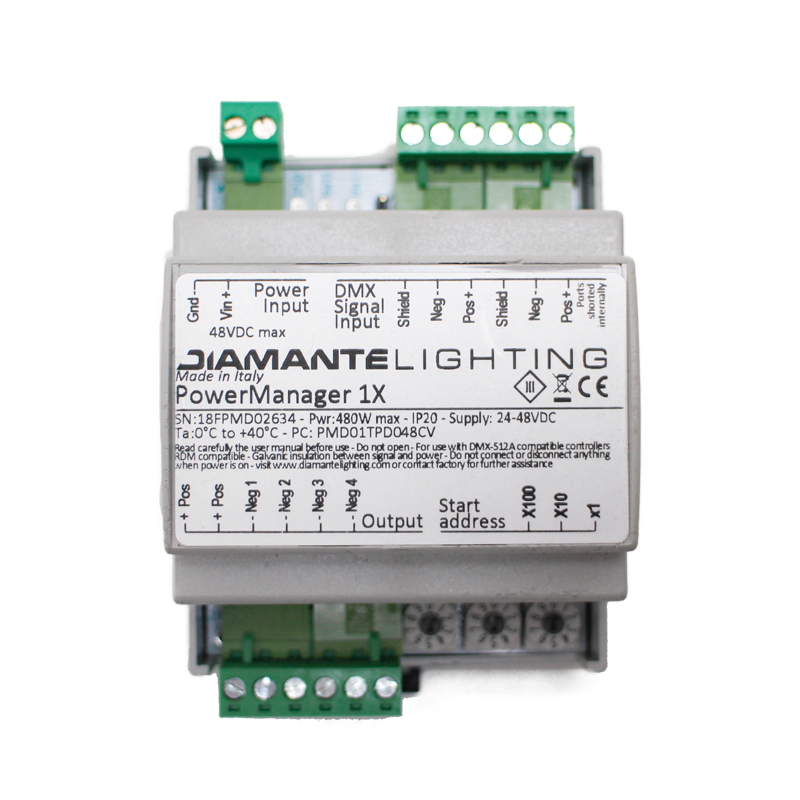 It can control small installations with simple dynamic programmes with slow scene changes. 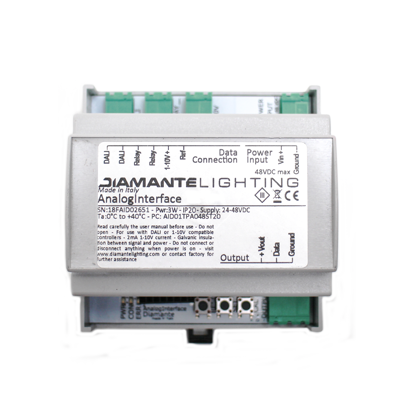 The DALI protocol can control up to 64 independent luminaire addresses. Every line can accept maximum 64 slaves. DALI uses standard power cable, by preference 2 x 1,5 mm2 cable. Signal is not polarized.